Located in Robbinsville / Hamilton, New Jersey, Pinard Law, LLC is a multi-specialty law firm dedicated to providing the highest quality of legal services and solutions. Whatever your needs, we will protect your rights and interests. 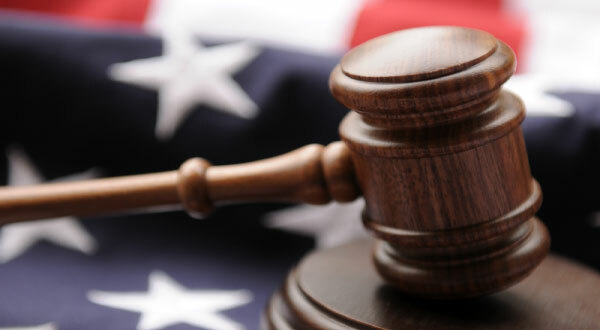 Our primary goal is to help you achieve a positive legal outcome.